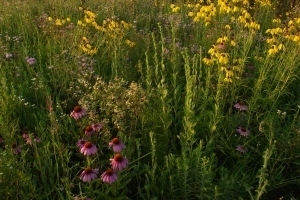 The Wolf Lake State Fish Hatchery Visitor Center in Mattawan, Michigan (Van Buren County), will host a Prairie Planting Party Saturday, June 16, from 9 a.m. to 1 p.m. Participants of all ages are invited to help plant native wildflowers used by birds, bees, insects and other wildlife. Booths with information from local conservation groups such as Monarch Watch and Van Buren Conservation District. A kids’ fishing program from 9 to 11 a.m., for ages 3 and older. Hatchery tours at 10 a.m., noon and 2 p.m. Opportunities to feed the hatchery’s fish. A chance to take a walk on the visitor center’s nature trails. Critter Corner, where visitors can see live animals including turtles, frogs and several species of Michigan fish. For more information about upcoming programs, contact the Wolf Lake State Fish Hatchery Visitor Center at 269-668-2876 or ramseys2@michigan.gov or visit the hatchery’s Facebook page at www.facebook.com/wolflakehatchery. Dedicated to providing quality programming that tells the remarkable tale of Michigan's Great Lakes fisheries and the vital role played by hatcheries in this story, the visitor center is located on the grounds of the Wolf Lake State Fish Hatchery at 34270 County Road 652 in Mattawan. Learn more at www.michigan.gov/wolflakevc. 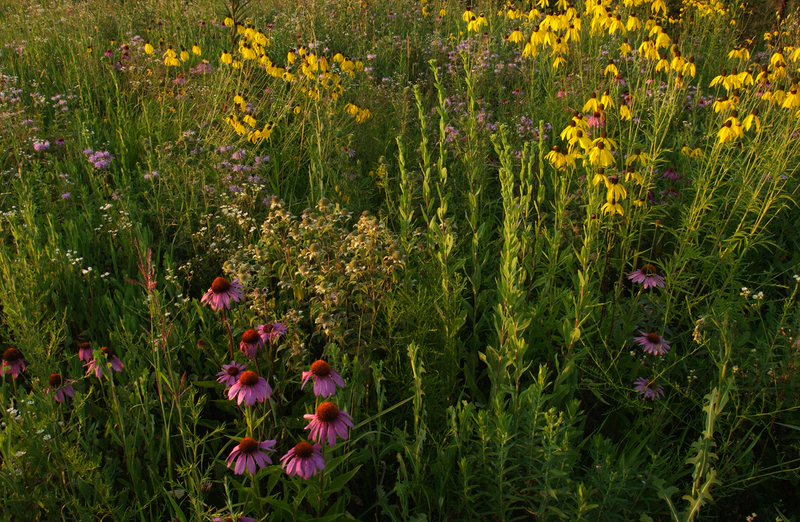 Help plant native wildflowers to benefit local wildlife at Wolf Lake State Fish Hatchery Visitor Center’s Prairie Planting Party Saturday, June 16.